A leaky faucet is a nuisance that every homeowner will probably face at some point. 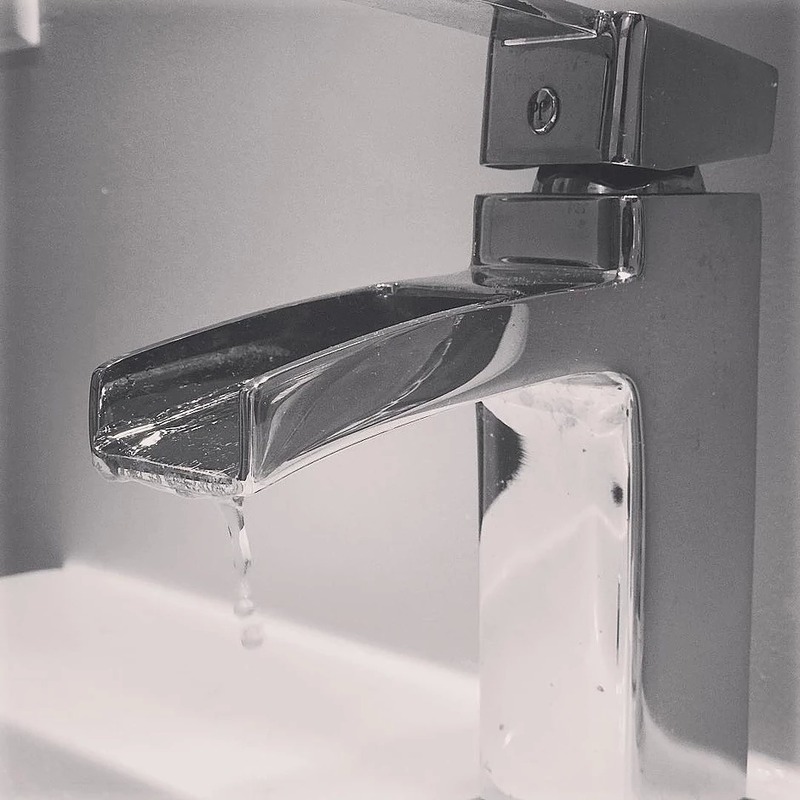 A slow drip can lead to high water bills, wasted water and even water damage! On top of that, the sound of incessant dripping is enough to push anyone over the edge! Good news! 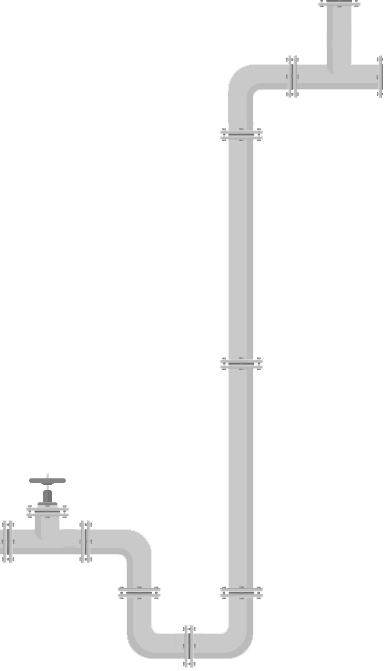 If your plumbing is up to code you should be able to stop the leak using an “emergency shut off valve” for both hot and cold water supply tubes to your faucet. You will generally find these valves inside your vanity or cabinet. In most cases, simply turn the valve clockwise to stop the water flow! Keep in mind the amount of turning needed to stop the water may vary. If the valve seems too stiff and/or looks old, STOP! You risk breaking the valve and making your situation a whole lot worse! It’s time to call in the experts! We at Drain King would be honored to be your plumber!